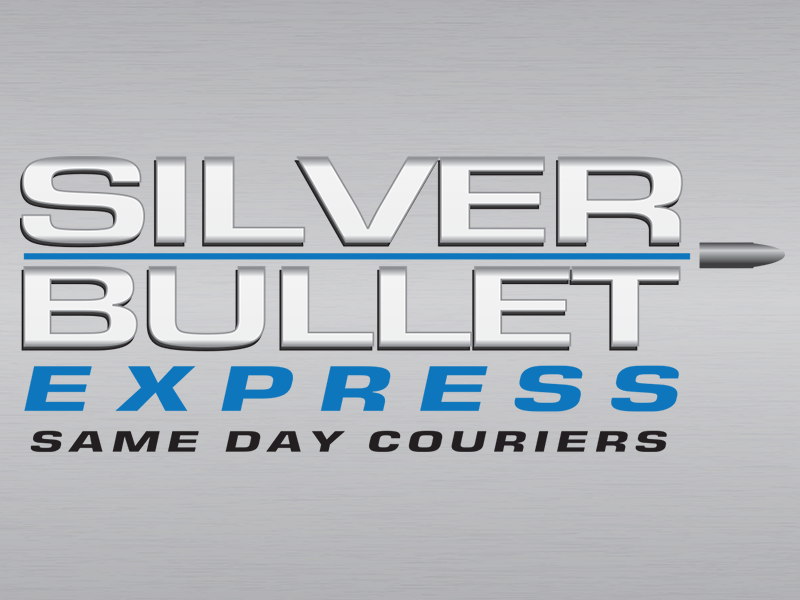 Silver Bullet Express is a same day delivery service located next to Leighton Buzzard. We can help you with your small and large delivery requirements. We are the family run same day delivery service you can trust for your local and nationwide same day deliveries. Whether you are looking to send a small box to a neighbouring town or you need us to send several pallets to the other side of England using our same day service – it is no problem. We have a comprehensive fleet of vehicles which means we can collect your goods within the hour. Once we collect the items from the collection address, they will be taken directly to the delivery address without any detours. Our priority is getting your consignment to the delivery address safely and quickly. Our large fleet specialises in both local and nationwide deliveries. So whatever you require – we can help. You’ll be kept up to date with the progress of your consignments and will receive all the standardised paperwork such as proof of delivery. Our company remains family run and we provide a level of service you simply won’t get from the major multinational corporations. We treat our customers like humans and not a consignment number! We’re also easy to get hold of, unlike the massive organisations. Why not use our instant quote calculator to get an accurate and instant free quotation? The form will only take you a couple of seconds to complete and you’ll be provided with two prices – one for a small vehicle and one for a long vehicle. Ready to book a collection? If you are ready to book a collection, please give our friendly team a call on 01525 620069. Alternatively, we would be delighted to provide you with a quote over the phone or answer any questions you may have.